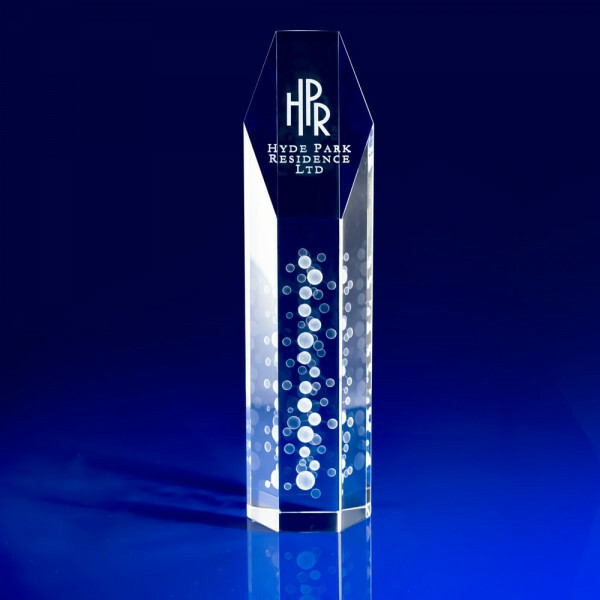 Exclusive to Laser Crystal, the Arctic Award is an ideal corporate award if you’re looking for interesting Business Anniversary Celebration Ideas. 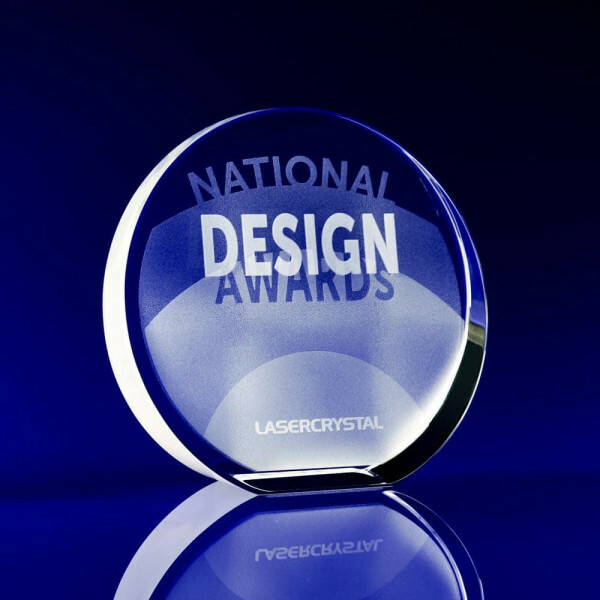 Our personalised crystal awards can be tailored individually so each recipient has a unique message. This is possible with our sophisticated method of 3D laser engraving. 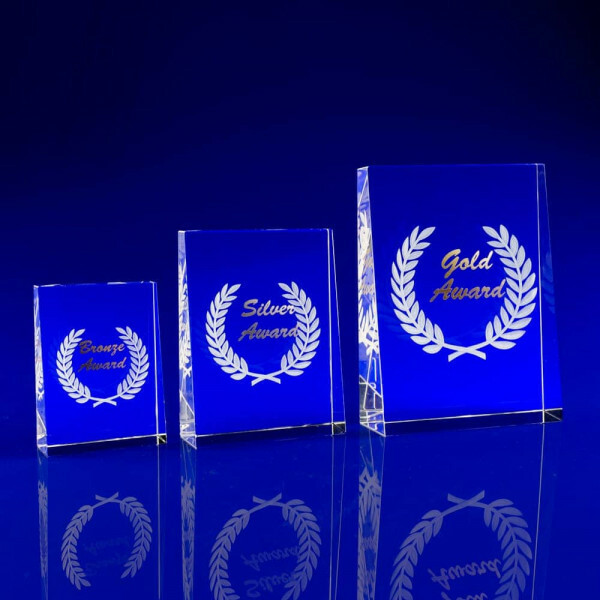 Your awards will be crafted from the highest quality, optically pure crystal. 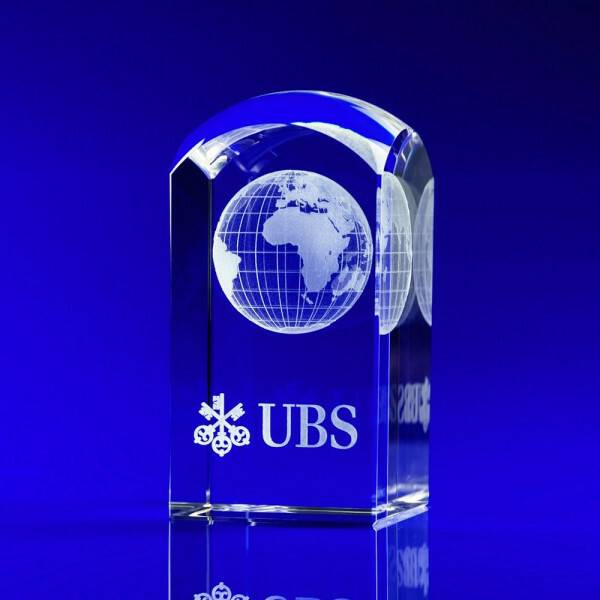 Plus, every award is 3D laser engraved to a superior standard. We are the UK’s no. 1 for achieving the finest detail and really bringing your design to life. Our creative team can engrave any design you need, logo, building, product, animal – anything is possible. 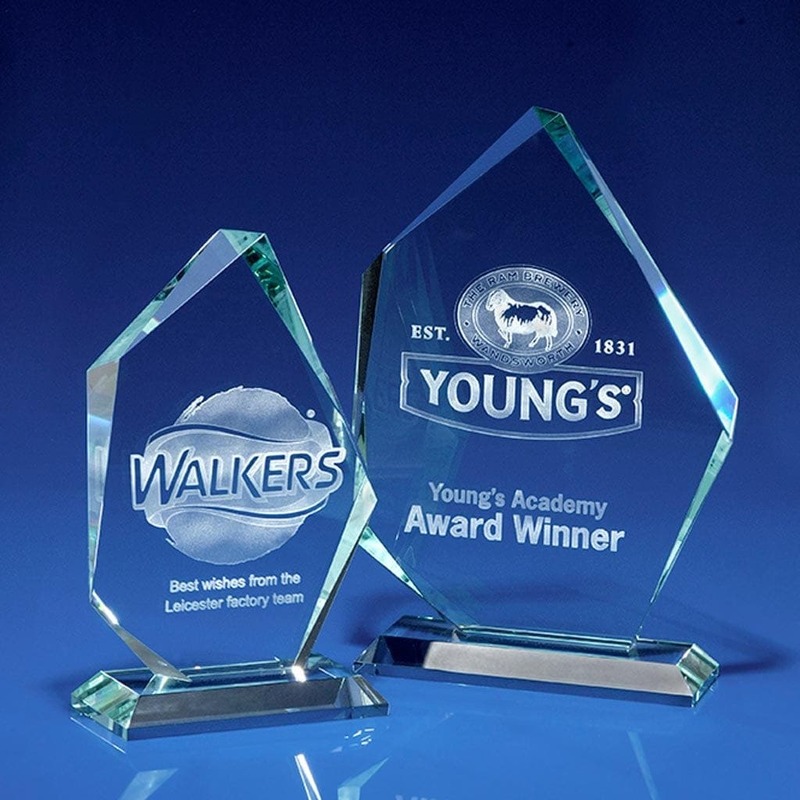 We turn around bulk orders quickly, so if you have an award ceremony coming up soon, no fear – we can deliver large volumes in 3-5 working days from artwork sign off. 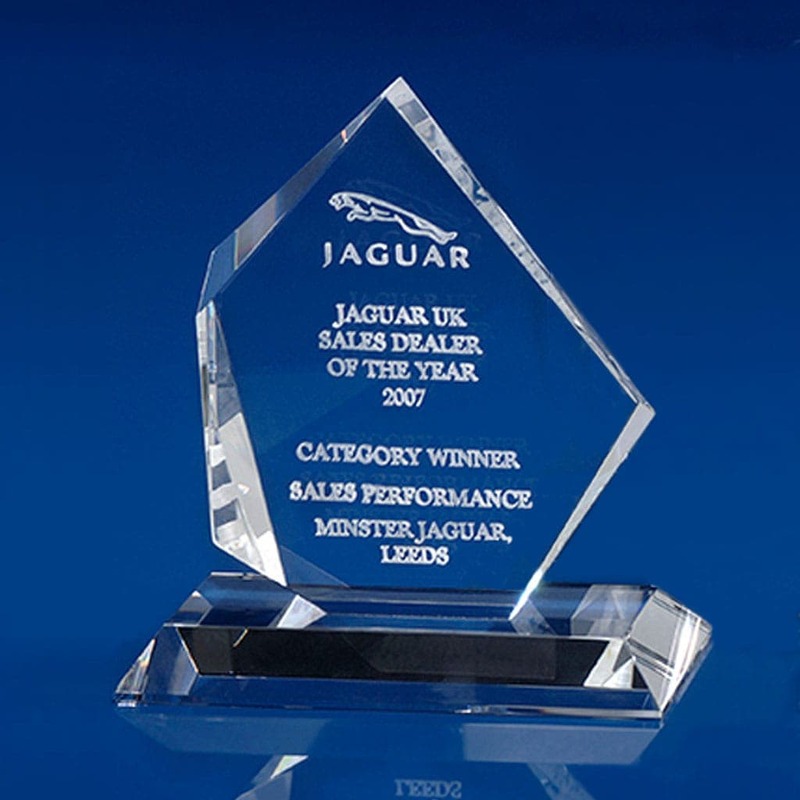 Don’t forget every crystal award is beautifully presented in a satin lined presentation box to make the perfect business gift. 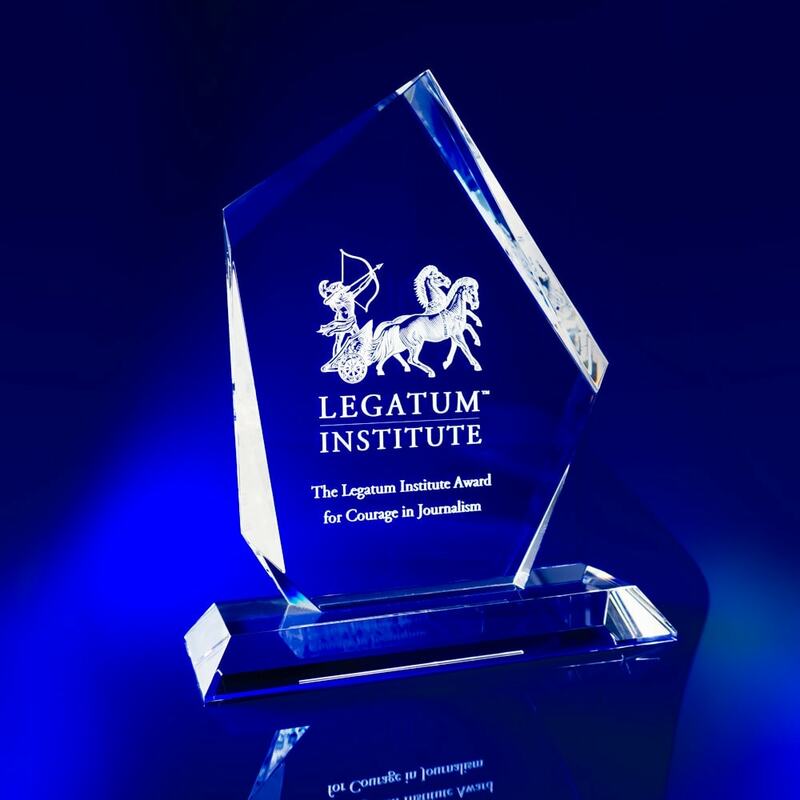 The Arctic Crystal Award comes in two colours – Clear and Jade. 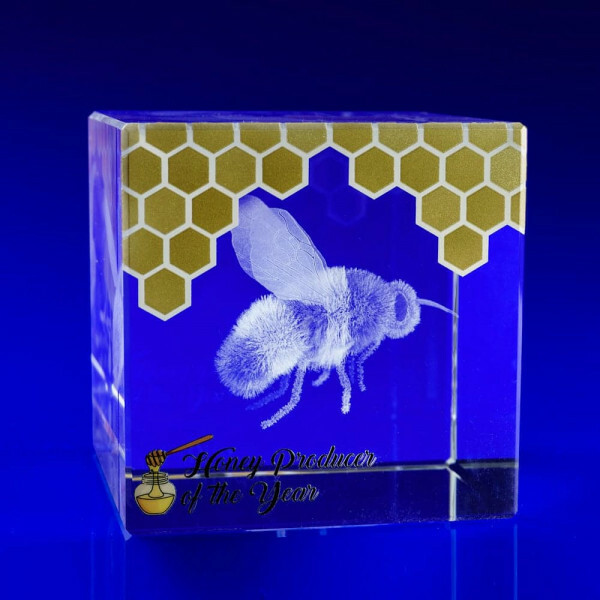 View our inspiration gallery for more interesting Business Anniversary Celebration Ideas; and to see how we can make your crystal awards truly spectacular.